For instance, is your box truck or semi-trailer roll-up door getting harder and harder to open? Door needs to be forced open? Cables missing or broken, in addition to broken springs? Are you at risk or damaging your payload? At D&L we have box truck roll-up door parts in stock. Similarly, we also carry a full line of springs and cables, Repair your roll up box truck doors today! 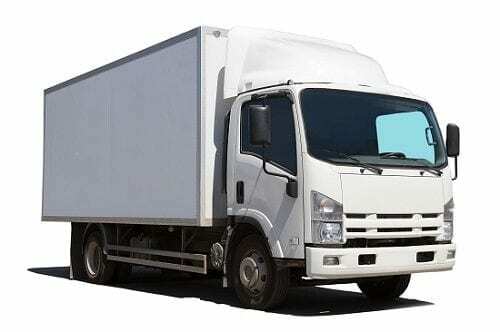 Roll-up doors on Box trucks and Semi-trucks use the same parts as your residential garage door. You will find door panels, hinges, cables, rollers, drums and springs to name the basic parts. Like your garage door, these doors need regular maintenance. This will keep them operating and limit breakdowns. Cables and springs are the main culprits and should checked often. Without regular checks, these parts can break. When these parts fail, call D&L, we can help get you get your truck back in service. Broken doors can mean lost business. Roll-up doors need regular maintenance over the life of your trailer or truck. We replace, lubricate or adjust hinges to ensure smooth operation. 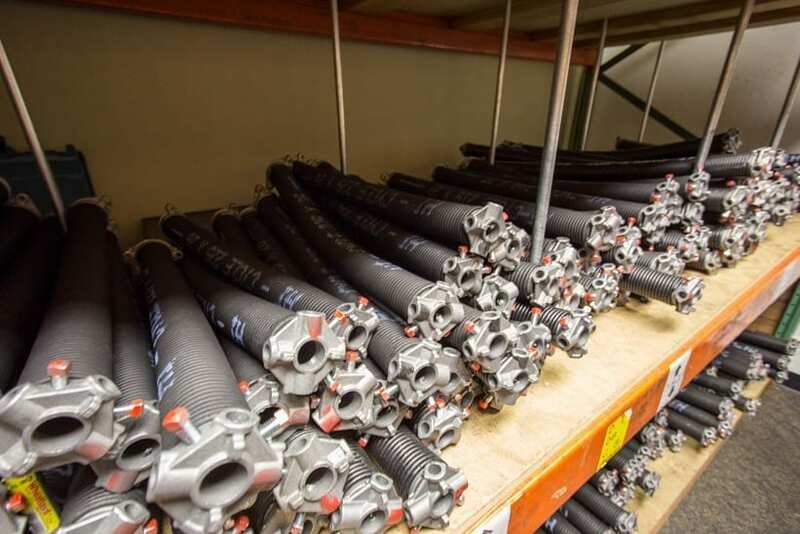 D&L can get the parts you need while noting we have many parts in stock. We can even do custom door heights and service the spring and cables to match your specific set-up. Cables and drums should checked to avoid the unexpected breakdown. Cables can fray from use and the drums can damaged through repeated use. Door springs are also another working point that can fail through time. Springs help lift your door and when broken can make it very hard to open the door. Keeping the door open can also be a dangerous challenge. The door could even come down and damage your cargo. Springs need to be checked annually for proper tension and proper door balance. Rollers also rotate every time the door goes up and down and need to be checked. Failing rollers can also make the door hard to operate. All these parts working properly can help your day go smoothly. You should call a qualified professional! This can protect you from faulty repairs and possible injury. Springs for these doors are coiled and under a lot of tension. Injury is possible without the proper knowledge and tools. We can help get your box truck door back in working order. These specialty doors need professional techs and repairs with the proper parts. We can even schedule a time to come to you for repairs. Call D&L Garage Doors today and schedule an appointment to have your roll-up box door fixed and tuned.